Spanish Cedar is an aromatic wood that tends to be a natural insect repellent, hence its use in blanket chests. The wood is pink to orange-red with creamy yellow-white sapwood. It is lightweight and rot resistant. 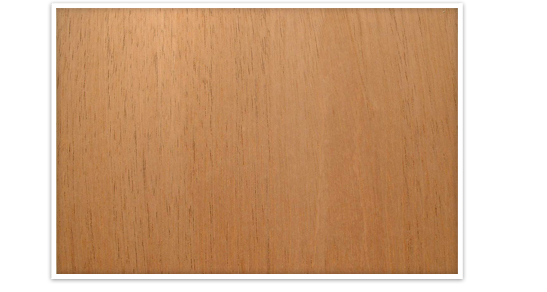 Spanish Cedar from South and Central America is traditionally used in humidors and cigar boxes, and is tight grained.